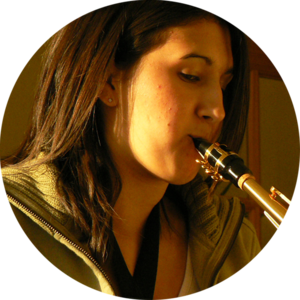 Tash is from the UK where she studied music from an early age – taking high level exams with ABRSM in 6 instruments (recorder, piano, violin, clarinet, saxophone and singing) as well as theory exams, her musical knowledge is extensive. Tash has such a passion for music and has always wanted to share the passion and inspire as many people as possible, which is what brought her to teaching – around 14 years ago. Music has been such a large part of her life – touring with orchestras across Europe, making life-long friends in the process – that Tash couldn’t imagine a better job to have. -Tash has competed nationally and internationally in trampolining – it’s an olympic sport did you know?! 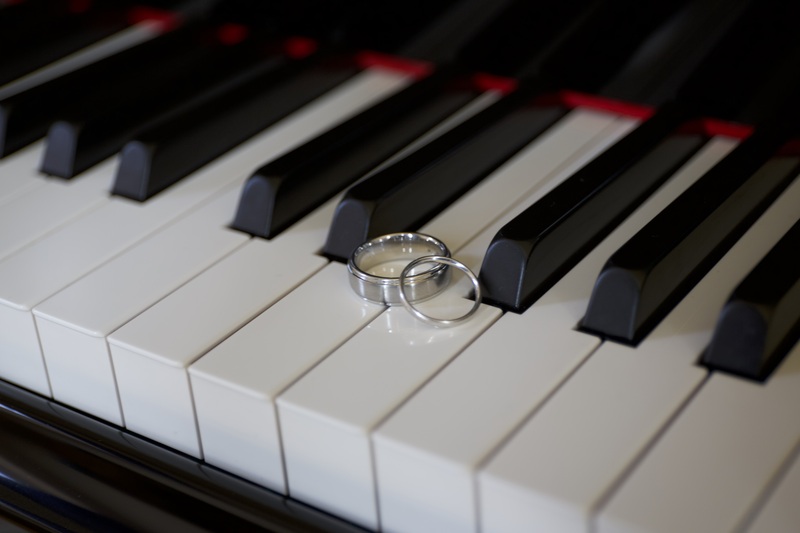 -Tash played the piano regularly during pregnancy in the hope that the baby would enjoy music…it seems to have paid off! Her daughter loves playing the piano, recorder, xylophone and tambourine already, and isn’t even 2 yet!